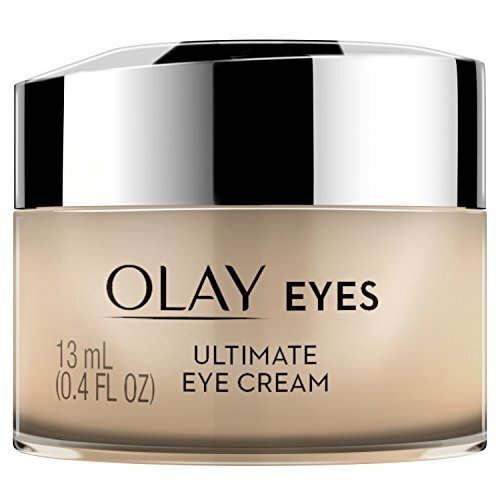 BOTTOM LINE: FOR A LUXURIOUS ALL-IN-ONE EYE CREAM. 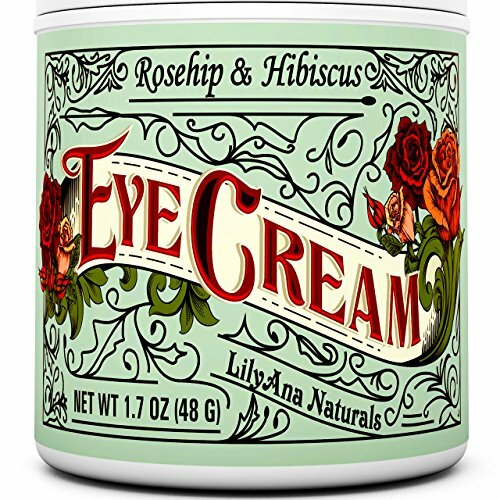 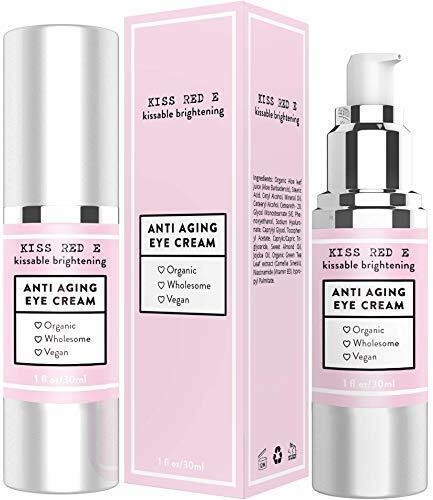 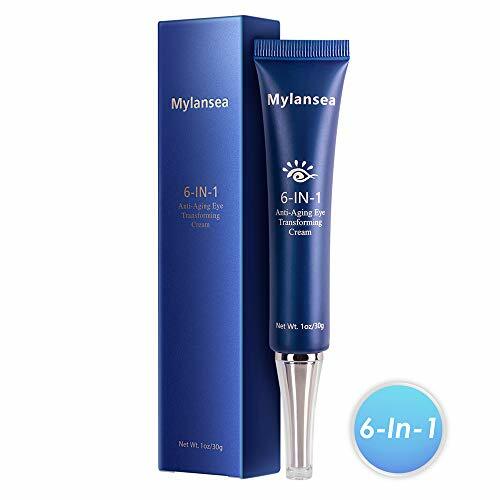 Luxurious skincare brand HydroPeptide’s eye cream is formulated to reduce crow’s feet, take out fine lines, brighten skin, and minimize the puffiness in your eye area. 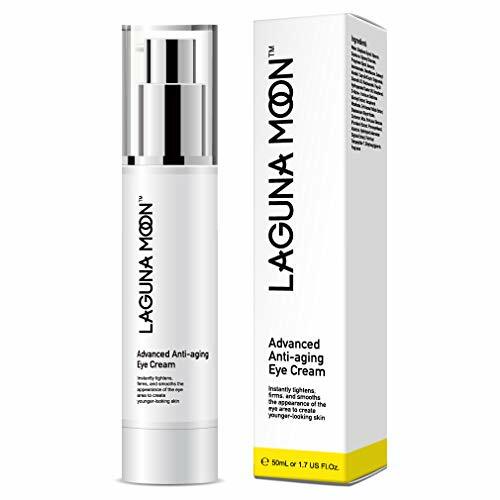 Infused with pearl powder, plankton extract, and vitamins C and E, this product spares no ingredient to deliver high-end results. 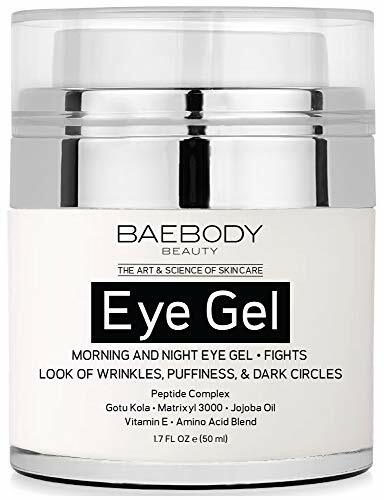 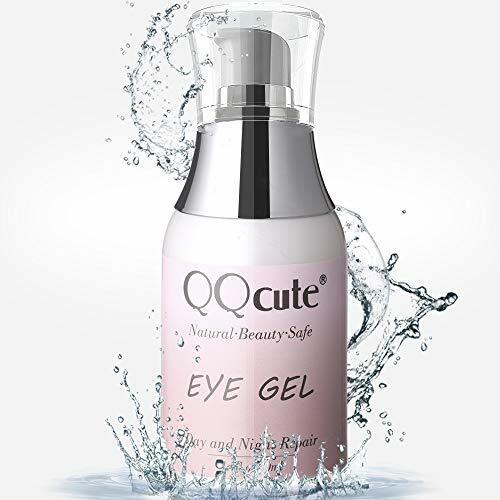 HydroPeptide eye Dark Circle Concentrate is the ulrimate twice-daily treatment indicated for reducing the appearance of dark-circles, skin brusing, under-eye puffiness & crow's feet while restoring the eye area's youthful suppleness. 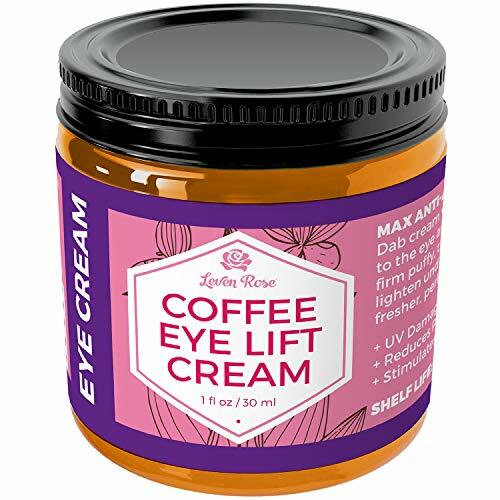 Brighten your eyes! 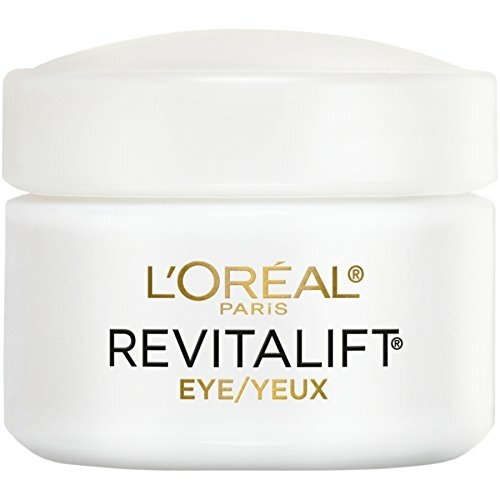 Feel smoother skin & see improved texture & tone. 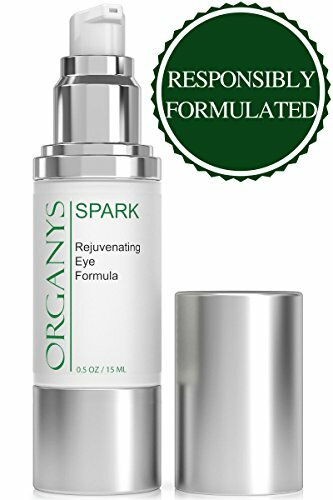 In sensory analysis 75 % and 81% of volunteers, respectively, saw an increase in luminosity & clarity. 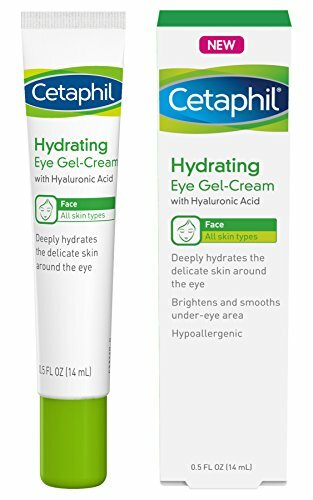 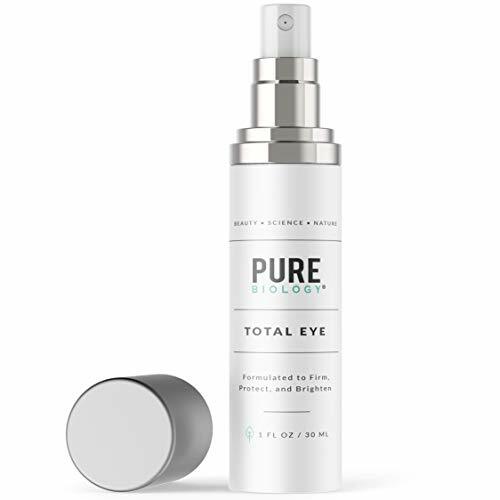 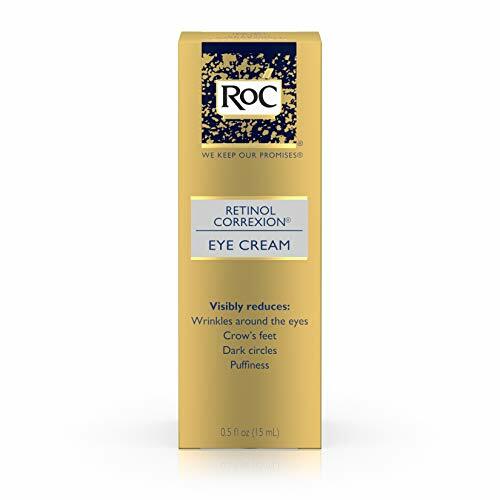 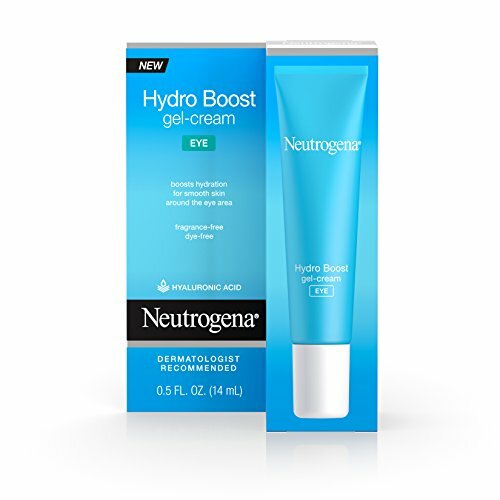 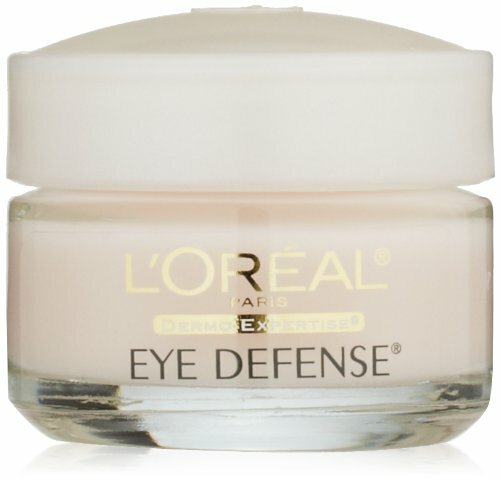 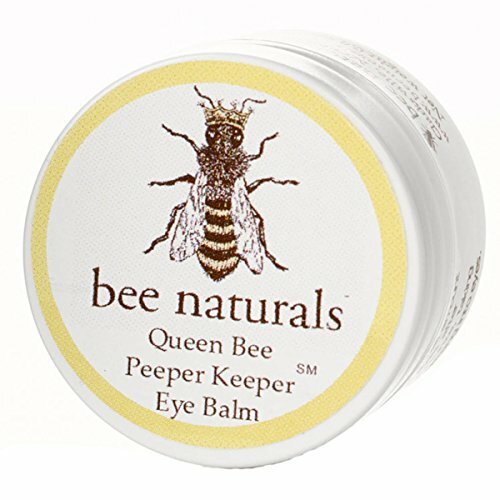 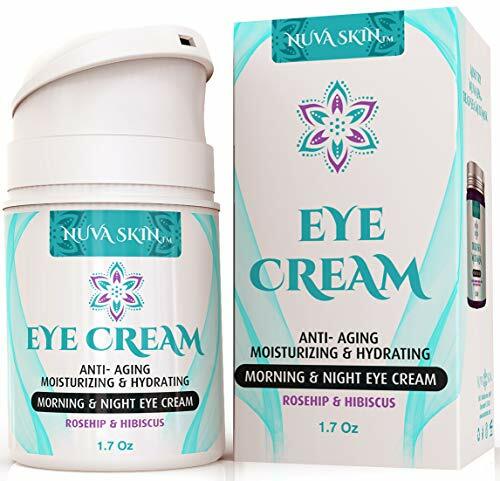 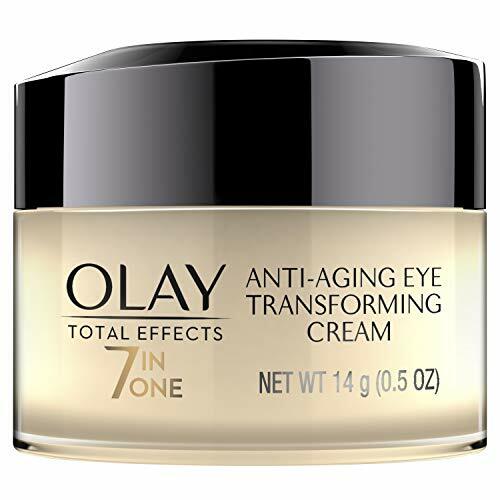 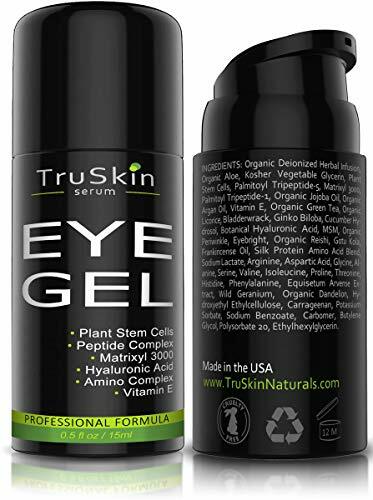 The only eye product to include 7 different peptides and 10 antioxidants.